Cher has had an impressively long and prolific career, crossing musical and theatrical genres, influencing fashion, and hobnobbing with fellow celebrities for decades. Unsurprisingly, she’s had many romantic entanglements, yet the Queen of Pop has actually been married only twice. You’d be forgiven if the sole union you can recollect is that with Sonny Bono. After all, they were the famous Sonny and Cher. 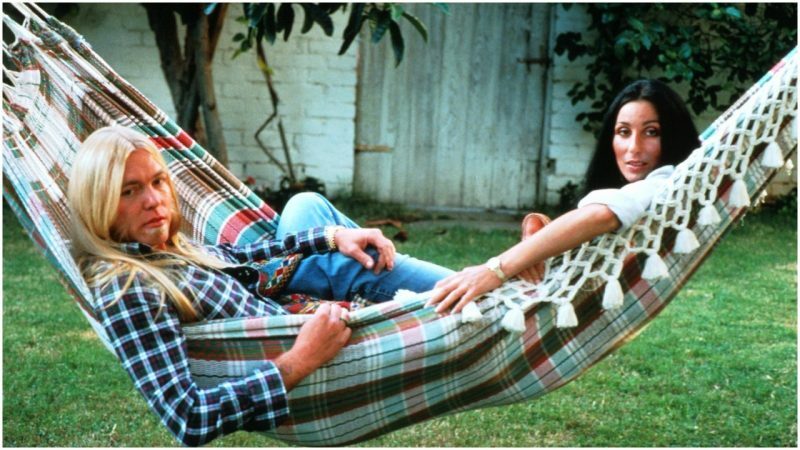 But for two years during the 1970s, Cher was married to a different rock star—Gregg Allman, the troubled long-haired frontman of the Allman Brothers band. During their brief union, the pair released a widely-panned album and had a son, Elijah Blue, who later had his own troubles with his famous parents. 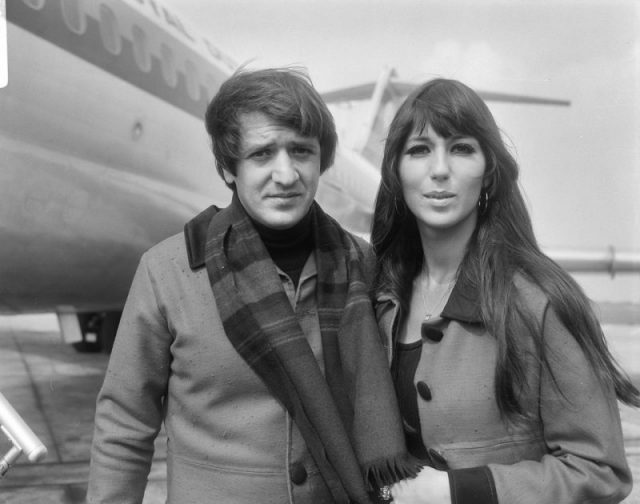 Cher was only 16 years old when she met and married singer-songwriter Sonny Bono in 1964; he was 27. After they released “I Got You Babe” in 1965, they officially became rock’s original “It couple,” according to Time magazine. In the early 1970s, they won legions of fans with their harmonizing songs and sometimes-biting banter on their hit variety show The Sonny & Cher Comedy Hour. Beneath the jovial surface, however, trouble brewed. He was controlling, she was caustic. The two began a messy and protracted separation. While divorce proceedings were underway, Cher wasted no time dating other men. She dated record producer David Geffen and met the Southern rocker Gregg Allman. Their first date, they went out dancing for hours. Four days after her divorce from Bono was finalized, Cher married Allman on June 30, 1975. Their relationship was troubled from the start. Allman was a hard-drinking, hard-living Southern guitarist; Cher was a fashionable and formidable pop star. She intimidated him, as he wrote in his memoir: She “smelled like I would imagine a mermaid would smell. … I didn’t say hello or nothing at all, because I was so blinded by her.” She took him to his first discotheque, encouraging him to wear a then-trendy white satin jumpsuit. He drank a quart of vodka a day, while also doing heroin. 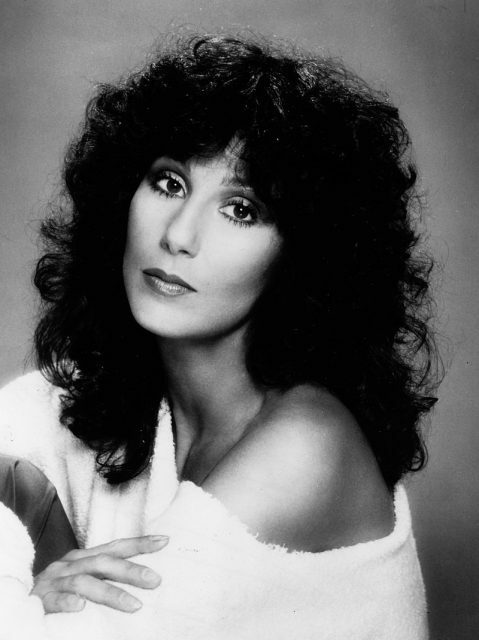 Nine days into the marriage, Cher filed for divorce because of his heavy drug and alcohol use. 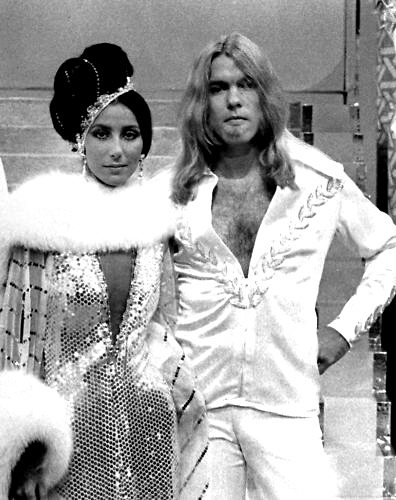 She later told Entertainment Weekly that Allman was “so high, he didn’t even understand me.” She decided to give him another chance, but he returned the favor by filing for divorce from her, uncomfortable with her professional reunion with Sonny as they tried to resurrect the Sonny and Cher show (it didn’t work). Discovering she was pregnant, Cher and Allman reconciled, and Elijah Blue was born July 10, 1976. Elijah Blue has admitted publicly that being the son of Cher and Gregg Allman was at best a challenge. “When you go to boarding school at 7 years old, it’s kind of hard to feel like you’re not being shunned,” he told Entertainment Tonight in 2014. Elijah Blue had his own well-documented problems with drugs and alcohol. In 1988, Sonny and Cher appeared one last time together on the Late Show With David Letterman to sing “I Got You Babe.” Ratings went through the roof. Sonny Bono, who went on to a career in politics, died in 1998 in a ski accident.